“As a result of changes to Australian GST law on 1 July, international shopping options for Australian customers will change,” a spokesperson for the online retail giant said. The changes referred to relate to a decision to scrap the previous $1000 threshold for imposing GST on online purchases from overseas. The changes were originally due to kick in on 1 July 2017, but the government agreed to a 12-month delay. Under the changes to the GST regime, the operator of an “electronic distribution platform” is treated as the supplier of low value goods if the platform is used to purchase the goods — even they are sold by a third party. In 2017, for the first time more than half of the units sold on Amazon’s platform were from third-party sellers. eBay has previously slammed the changes as “unreasonable and unworkable”. Both eBay and Amazon previously indicated that they may have to block Australian buyers due to the changes — and Amazon today confirmed that it would redirect Australian customers from its international sites to Amazon.com.au. Alibaba and Etsy also opposed the changes. Amazon.com.au will allow Australians to “shop for products sold by Amazon US on the new Global Store,” the company’s spokesperson said. 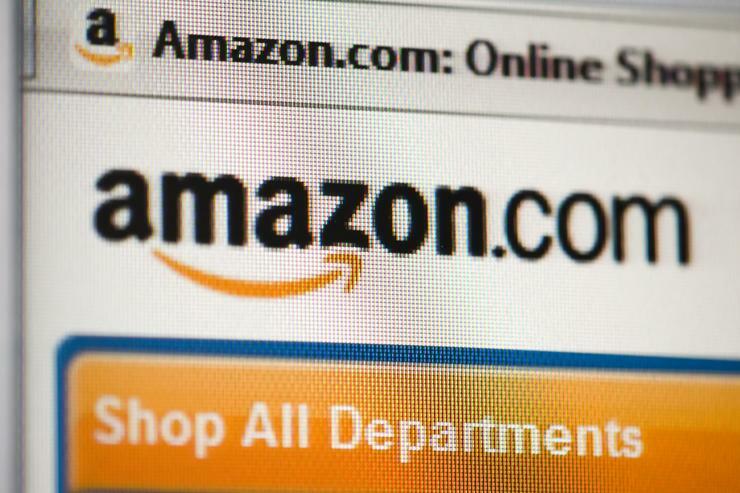 The ‘Global Store’ will offer some 4 million items, in addition to the 60 million products previously offered at Amazon.com.au, the spokesperson said. “This requires major changes to eBay’s global systems and we are working to have these ready by 1st July,” the spokesperson said. “Alibaba Group has been forthcoming about its concerns with the GST collection model,” a spokesperson for the Chinese eCommerce company said. “Last year we participated in a number of public hearings, where we outlined our concerns around the collection of GST by e-commerce platforms. Treasury modelling indicates that 75 per cent of goods (by value) imported into Australia will continue to go untaxed under this model. The government in 2016 introduced legislation to impose GST on digital services such as Amazon Web Services’ cloud computing offerings and Netflix.